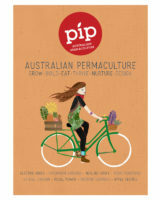 Get a “taste” of our latest eBook on Bush Foods from Pip writer Robyn Francis in this podcast! 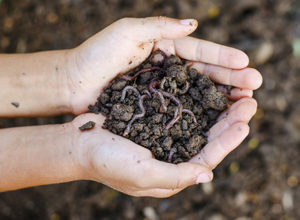 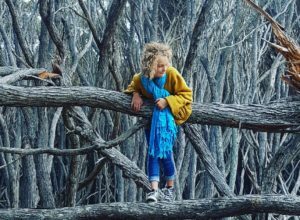 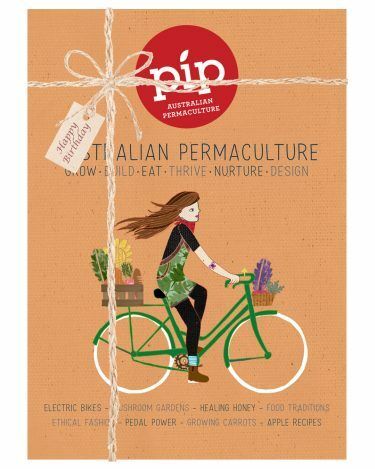 This time around Pip editor Robyn Rosenfeldt chats with Robyn Francis, of Djanbung Permaculture Gardens in Northern New South Wales, about why we need a bush foods revolution in Australia, as well as simple ways you can incorporate native Australian foods into your every day diet. 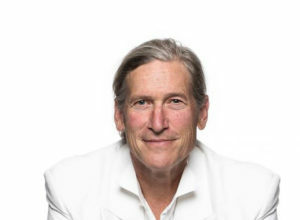 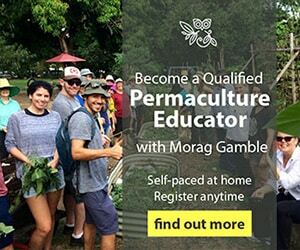 Robyn Francis is a permaculture pioneer, teacher, writer and passionate advocate for Australian native foods. 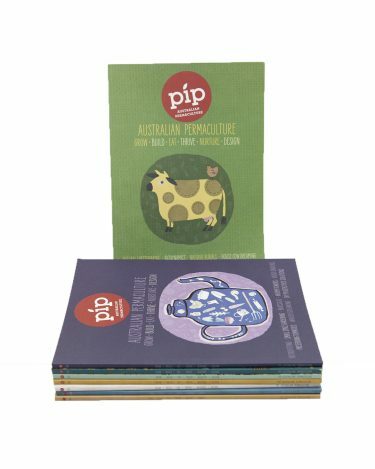 Her eBook “Bush Foods” is a simple guide to growing, foraging and cooking Australian Native foods and is the latest addition to the Pip digital collection – available for $9.95 from the Pip Shop. 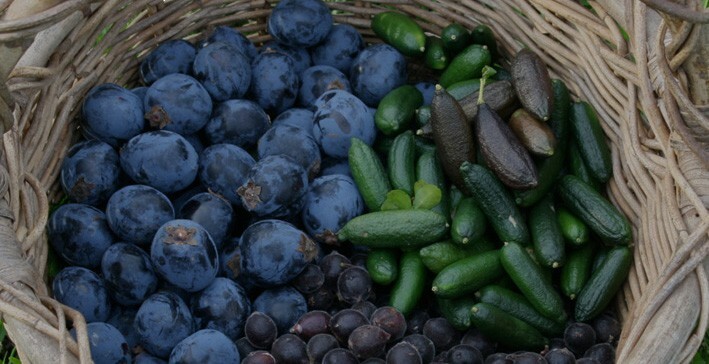 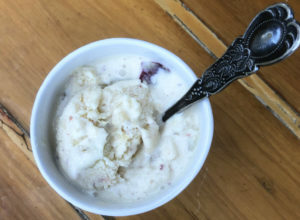 In this podcast Robyn & Robyn chat about different varieties of native foods in Australia, where they are from and can be cultivated, as well as tasting notes and ideas for cooking with them. 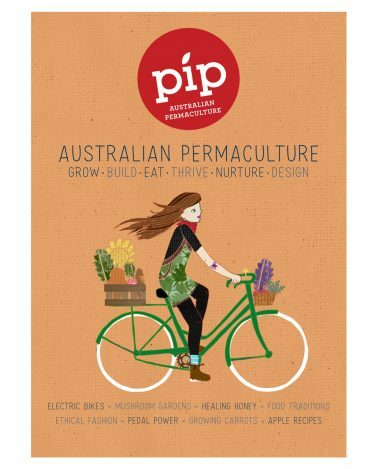 Robyn is a passionate cook and gardener, and her love of these native foods comes through in this luscious little podcast! 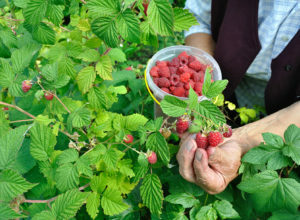 Plants discussed include: finger lime, lillypilly, midyin berry, davidson’s plum, yam daisy, mountain pepper, lemon myrtle and more. 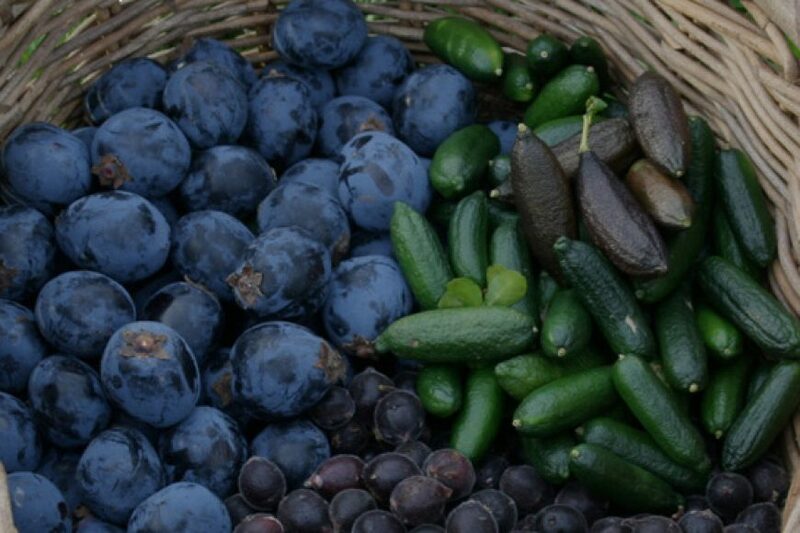 Robyn also shares her fascinating story of how she came to fully appreciate Australian wild foods through her exposure in childhood and learnings from Aboriginal elders. 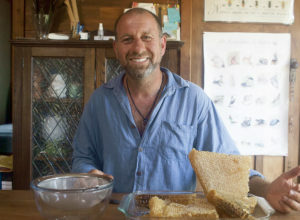 To hear more from Robyn Francis on this topic (as well as yummy recipes!) 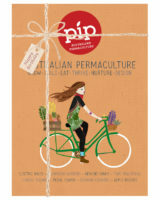 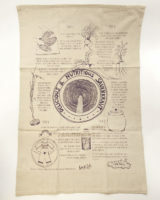 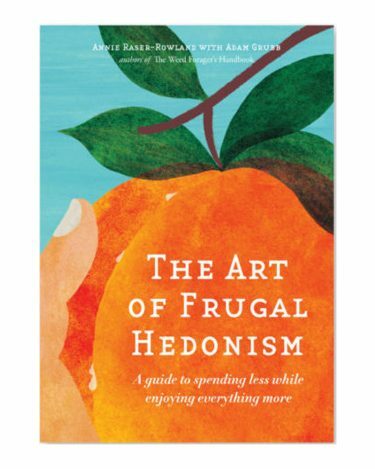 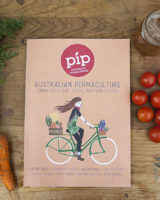 check out Pip Issue 8 or her Bush Foods eBook.